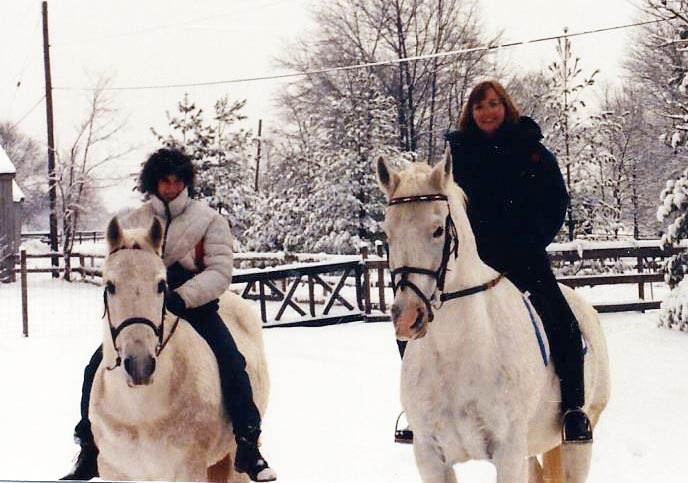 Encore Stables is owned and operated by long time horse people Holly and Dave Benze and Athena Haresign. 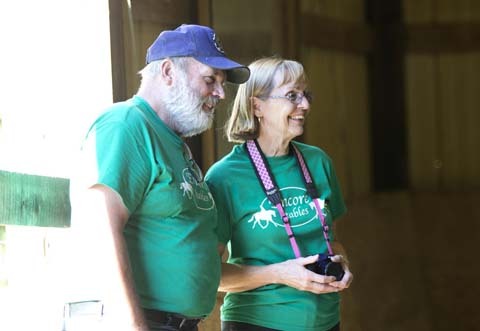 Together they created Encore with the vision of having a fun, friendly place for horse people to enjoy their horses while feeling secure about their horse's care. Holly, Dave, and Athena met when Athena had come to manage the very same facility Encore is located on today over 25 years ago! 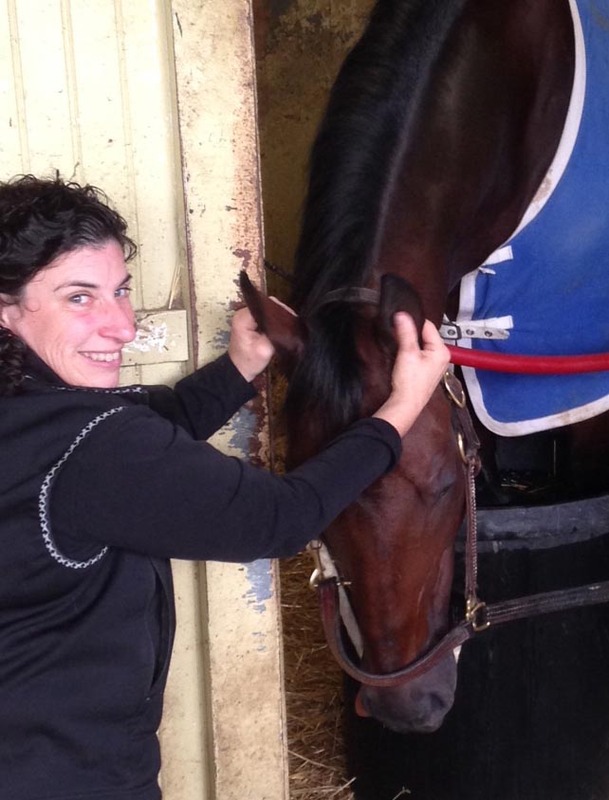 They shared three things in common right from the start; each had grey horses, were from Long Island, and Holly had previously managed the very same facility for over four years. While it is easy to call us all friends, it would be more appropriate to call us family. We share the same ethics and values in life and in horse care. Each of the team has over thirty five years experience with horses, and a dedication to keeping horses healthy and happy. Over the years we have watched the change in guard at the barn, with different programs and styles of management come and go as leasees came and went. It made us sad to see the facility that we had all cared so much fall into disrepair as tenants weren't consistent in their upkeep and maintenance. 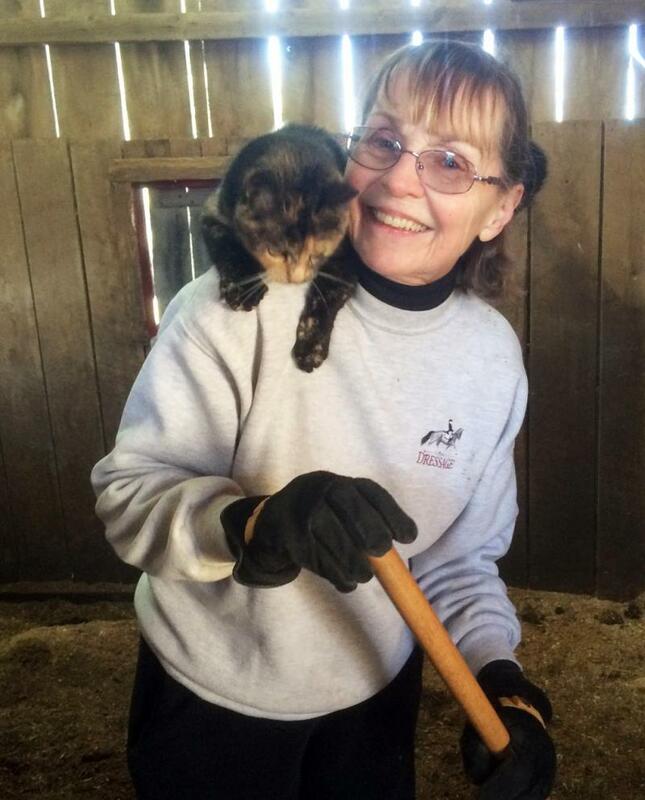 So in 2015 when the barn came up for lease again, the timing was right for everyone to circle back around and bring the barn back to the wonderful stable it was over twenty years ago. With the administrative and horse care skills brought to the party by Holly, a former Johns Hopkins administrator, the engineering and plethora of skills that embody Dave, a former member of the Coast Guard who designed ice breakers and ressurected shorelines and can build anything, and Athena's depth of knowledge working with horses we believe we have the right group of dedicated horse people to make Encore a huge success. Call us at 301-526-8273 for more information! Since Encore is our second time around working with this facility, and the product of years of sitting around the table talking about what we would do if we ever wanted to get involved again, we have the privilege of a well-thought out plan. The energy at Encore will be positive and supportive, a place where people enjoy coming to be with their horses and mingle with other horse people. Adult amateur riders who are looking to advance their riding and enhance their relationship with their horses are our preferred client, though we will are happy to work with kids and teens who are focused on learning. We love those horse crazy kids who can't stand being away from the barn, even those kids well into their 40's and beyond! Horsemanship and general horse skills are a passion for us, along with proper basics for all riding, so we teach a balanced seat and effective use of the aids, incorporating a solid understanding of dressage through a competitive first level, jumping to acomfortable height for the rider, and incorporating cross country and open space riding into our program. 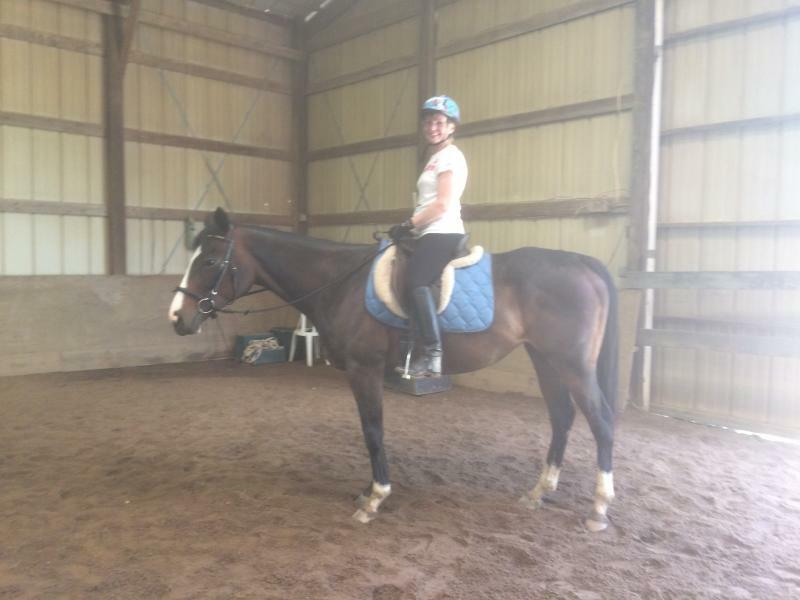 Athena is the primary instructor at Encore and has a passion for helping people and horses reach their goals, overcome their fears, and do things on their bucket list. and hunters, and has bred nationally ranked sport horses who have placed top ten at Dressage at Devon and the Devon Horse Show multiple times. She has even won the amateur handler class at Devon, a very competitive venue with over forty entries. Speak to Athena about your goals for your riding and horse! 301-526-8273.